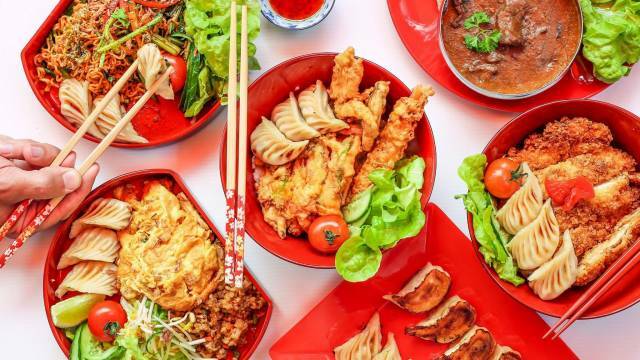 As the Enlighten Illuminations light up iconic attractions around the Parliamentary Triangle, visitors can tuck into authentic Asian eats. Work up an appetite exploring the performances and architectural projections before enjoying Insta-worthy dishes that will push conventional flavour boundaries, creating an experience for all your senses. Remember to leave room for a bespoke dessert and a delicious drink or two.